The World Tourism Organization (UNWTO) is launching a consumer-oriented campaign aimed at raising awareness of the value and contribution that sustainable tourism can make towards development. 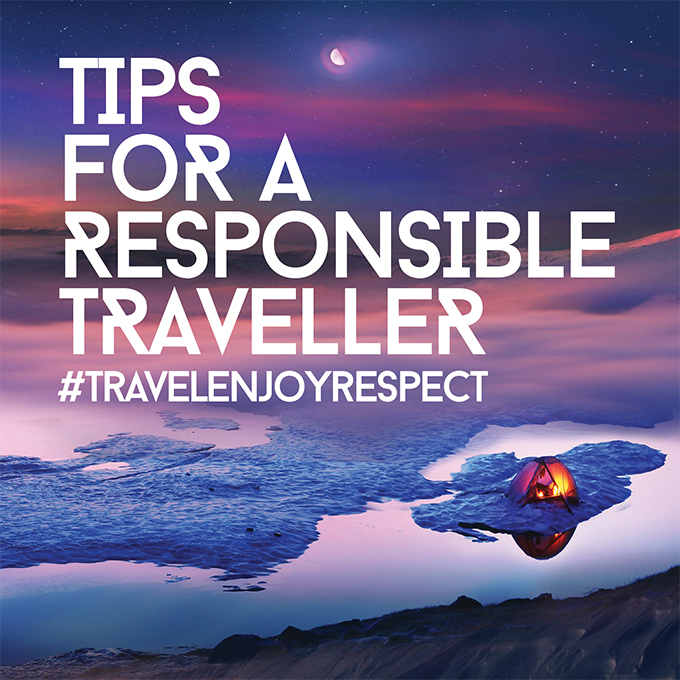 The ‘Travel.Enjoy.Respect’ campaign is part of the International Year on Sustainable Tourism for Development 2017, and is designed to engage tourists in making the sector a catalyst for positive change. “Today more than ever, ensuring that tourism is an enriching experience for visitors and hosts alike demands strong, sustainable tourism policies and practices and the engagement of national, as well as local, governments and administrations, private sector companies, local communities and tourists themselves,” added Rifai. Destinations and companies from around the world are invited to join the campaign and celebrate the International Year of Sustainable Tourism for Development with a commitment from the sector to ‘Travel.Enjoy.Respect’.